Every little boy or girl growing up in Lyon knows what the Vogue des marrons is. 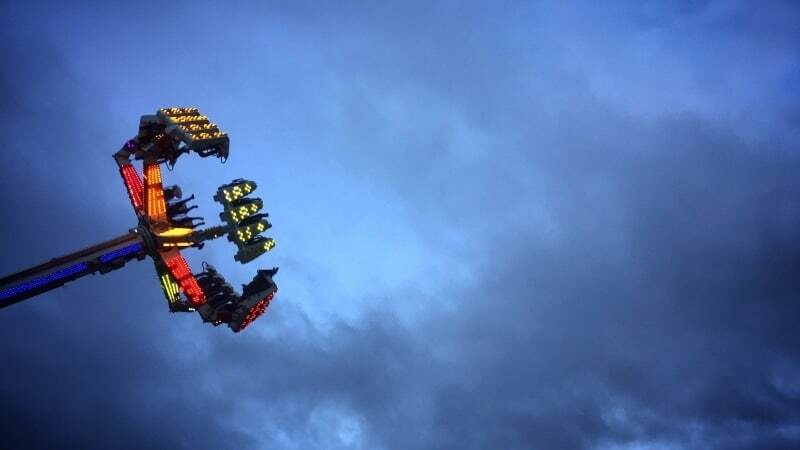 La « Vogue » is Lyon’s most popular, biggest and and oldest funfair. Locals used to taste new white wines and the first hot chestnuts of the season while dancing in the streets from one neighborhood to another. In the late 19th century, the vogue marked the last of the 12 funfairs held throughout the city from Easter to All Saints’ Day.